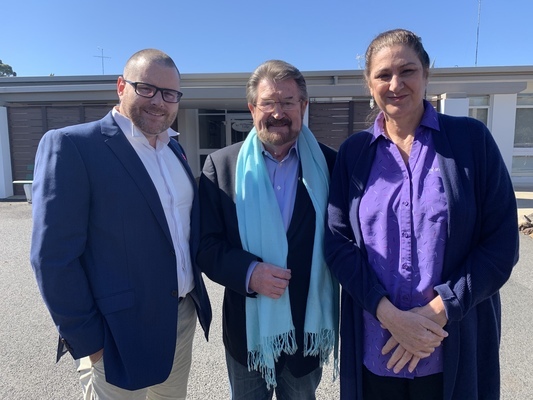 From left, Millhaven Lodge board president Martin Tofts, senator for Derryn Hinch''s Justice Party Derryn Hinch and Millhaven Lodge CEO Linda Austin. 192406_05. 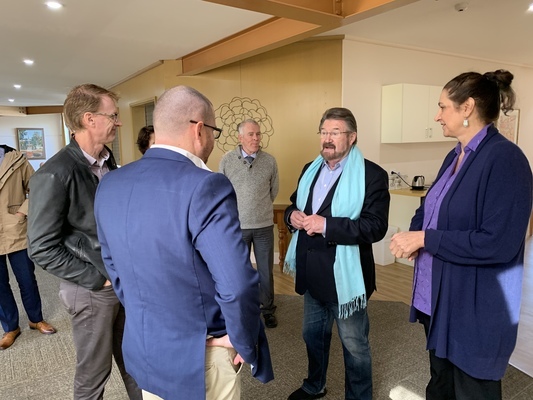 Victorian senator Derryn Hinch was taken on a meet and greet around Millhaven Lodge in Pakenham as part of the aged care facilities plea for more beds. 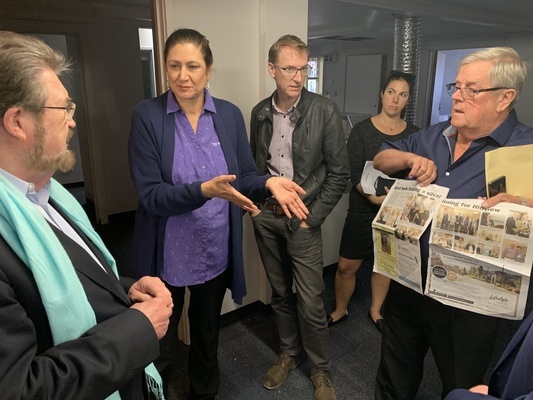 Millhaven Lodge CEO Linda Austin said she invited senator Hinch to tour the facility on Friday. 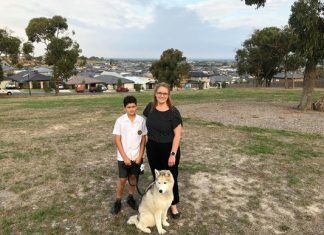 “I wanted to see if he could in some way help us with getting funding for new beds,” Ms Austin said. “Given that our neighbours have recently got new beds and we’ve got the facility ready to go we’d love to continue with the project of expansion. 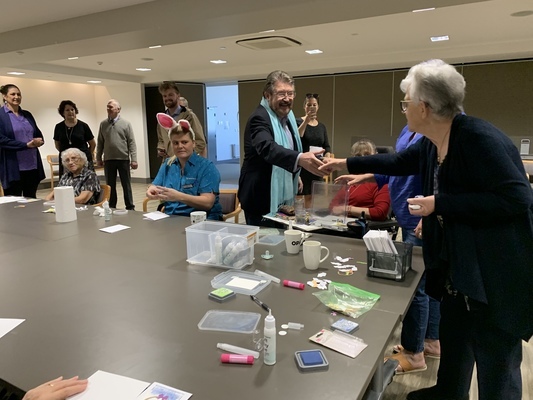 Head of Derryn Hinch’s Justice party, senator Hinch said aged care is one of the issues his party has been concentrating on. 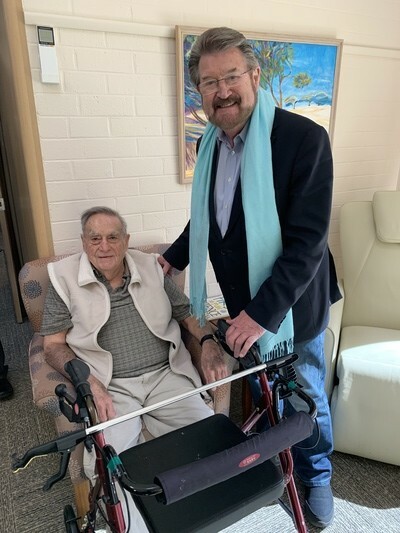 “It’s the big private aged care facilities that need to be looked at a bit more cautiously because in some of them, the average spend per person each day is about $6,” he said. “When I was in jail it was $10 a day and all the free milk you like.